Professional & portable live/studio recording production services tailored to any vision. 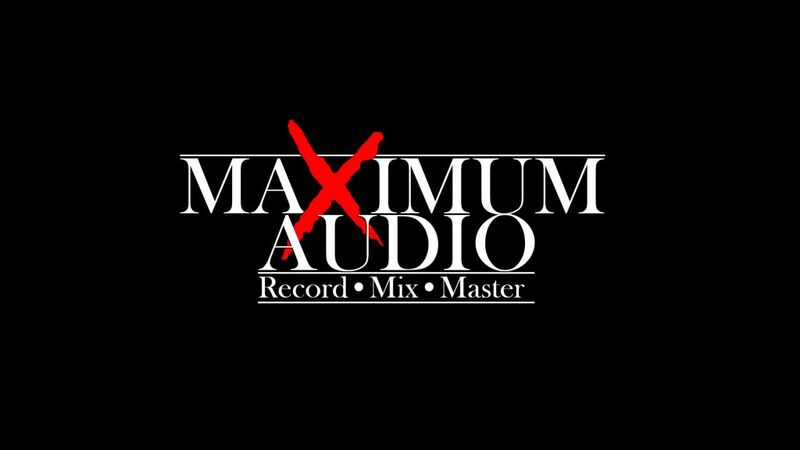 'Maximum Audio' is a professional audio production business operated by Max Bliesner in Brisbane, Australia. 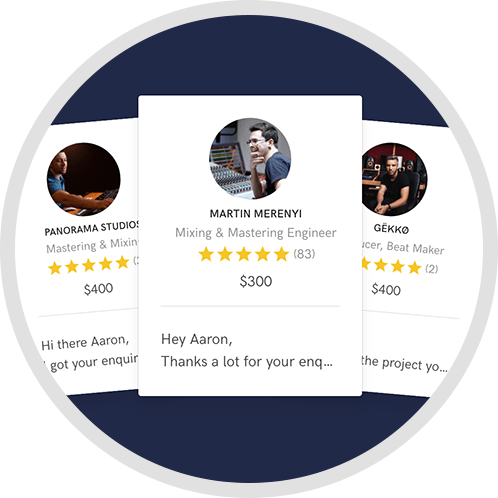 I offer audio engineering and sound production services to artists, musicians and bands. 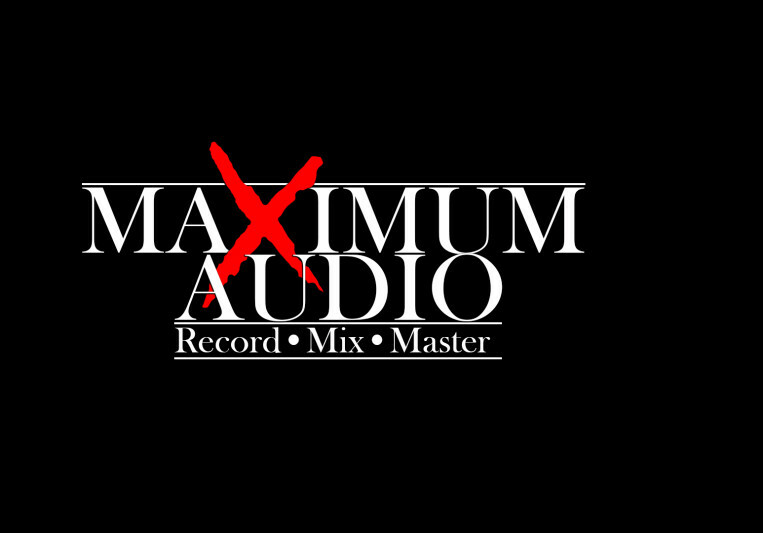 Also for advertisements, film post production, audio restoration, live sound and can help actualise any other sonic vision. I network with other talented creative industry professionals (Musicians, Photographers, Videographers, Graphic designers) and offers these contacts to clients to help you get the most out of any project. Start to finish. I became involved with instrumental music in 2000 and began experimenting with sound production in 2006. 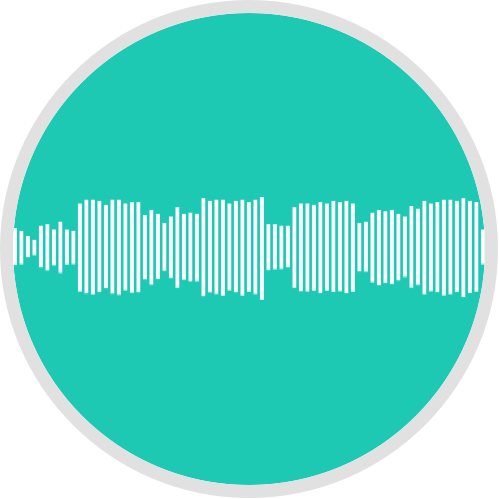 I have since completed a Bachelor Degree in Audio Engineering and Sound Production and work in the industry full-time (whether it be recording, mixing or lecturing in audio). 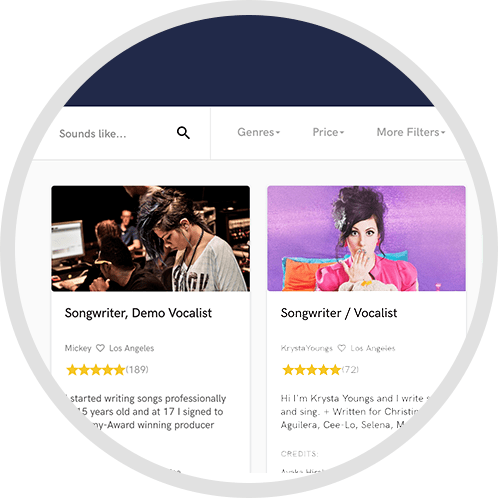 I have worked on recording projects with local, national and international artists. No project is to big or small! Pricing to be used as an estimate only. Please contact me for a special pricing quote for exactly what you require. Happy to discount for larger projects!